It’s the photographer, not the gear…but the gear certainly does help! So far in my journey through photography, I have shot with a Canon T3i and Canon 7D Mark II. I have rented the 5D Mark III a couple times, but mostly have been a user of crop-sensor bodies. When shooting with the smaller sensors, it’s helpful to use glass made for crop bodies, like the Sigma 17-50 2.8 or the Canon 55-250 IS STM II. 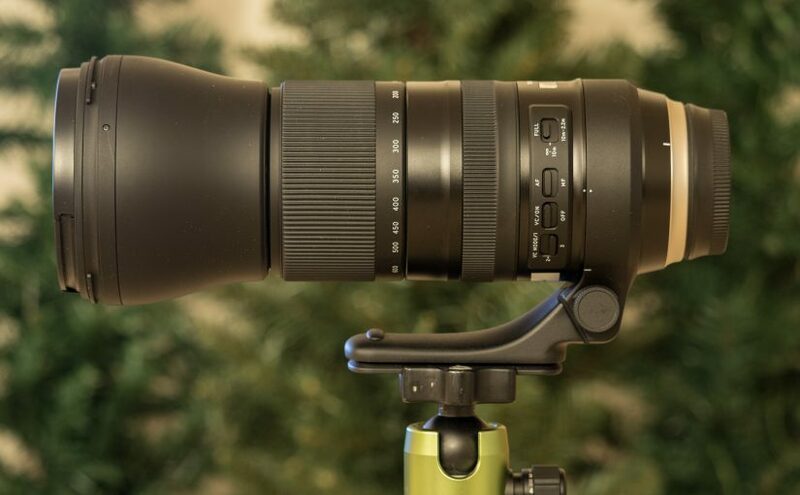 But there are other lenses I have like the Tamron 150-600, where a full-frame sensor could make better images. 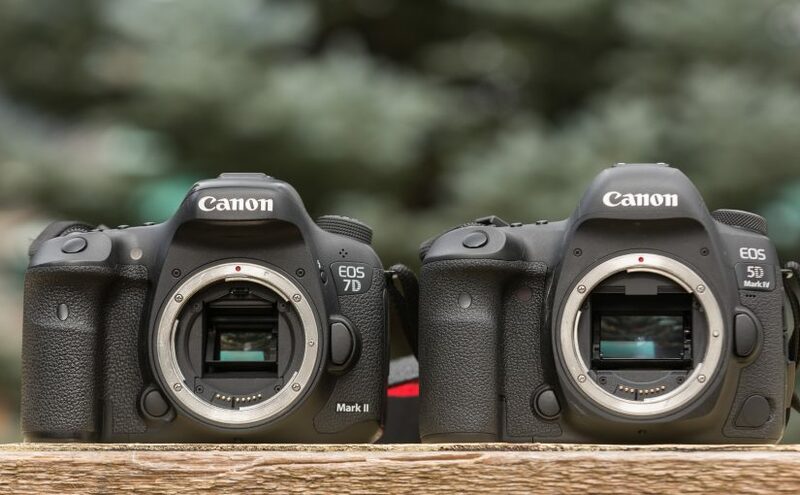 In this brief overview, I’m going to share what it’s like to shoot with this camera alongside the 7D II. There will be little comparisons across other manufacturers, like Nikon or Sony. It’s true that you can squeeze another megapixel or two, slightly more DR, etc. from competing cameras. But I wanted a body that played nice with the equipment I already had. I’ve been a fan of these smaller aperture mega-zooms. Compared to something like a Canon 600 f/4, they are lighter, cheaper, and more versatile. All while getting pretty comparable image quality. I have been happy with the first generation Tamron 150-600 lens, and the G2 version is even better.